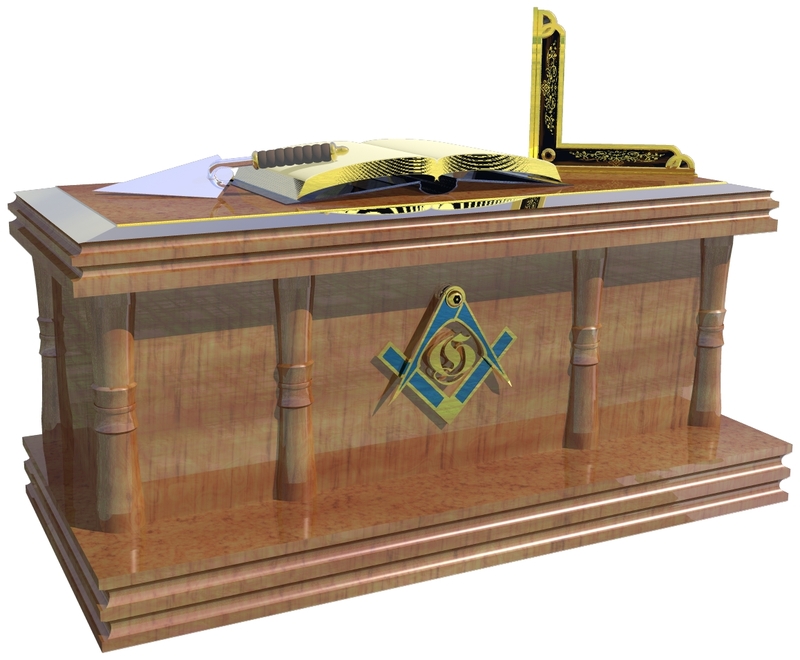 are welcome to attend meetings of other Lodges. depending on how your browser is configured. 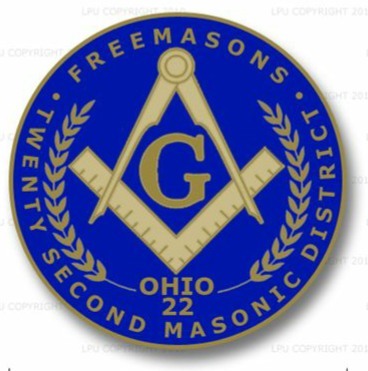 Leadership Meetings What is Freemasonry? Replace Yourself How do I join a Lodge? District Event Flyers Email Web Admin.